"The Interview" isn't the only movie on North Korea being stifled after the major hack of Sony Pictures. A Steve Carell film set in North Korea has been scrapped, a source familiar with the project told CNNMoney. The movie was to be a "paranoid thriller," according to Deadline which first reported the news. The project from director Gore Verbinski and writer Steve Conrad wasn't yet titled, Deadline reported, though some other industry outlets said the working title was "Pyongyang," which is the North Korean capital. New Regency, the studio reportedly behind the movie, did not immediately respond to a request for comment. 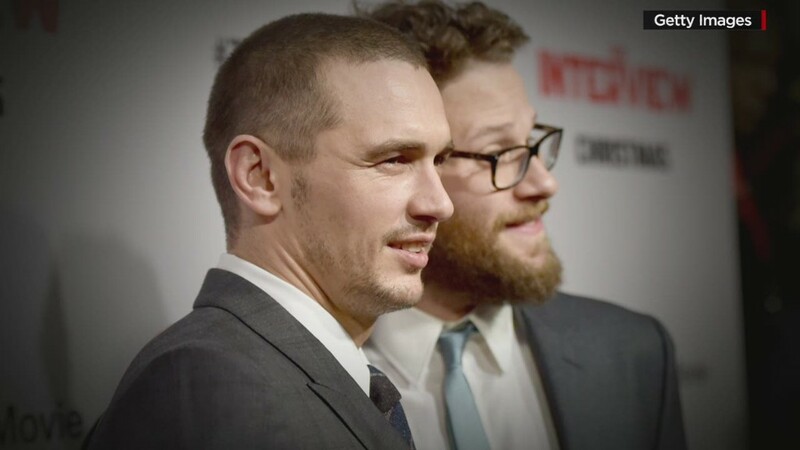 The major hack of Sony Pictures led the studio to cancel the Christmas day release of "The Interview," the Seth Rogen and James Franco comedy about the killing of North Korean leader Kim Jong-Un. The hackers threatened a "bitter fate" to people who go to see the movie and several major U.S. theater chains said they would not carry it. U.S. investigators said late Wednesday they are preparing to announce hackers working for the Pyongyang regime are responsible for the mega-breach. That announcement could come as soon as Thursday.